Good news for iPhone users who hate Apple’s Communism: you won’t have to switch to Android. 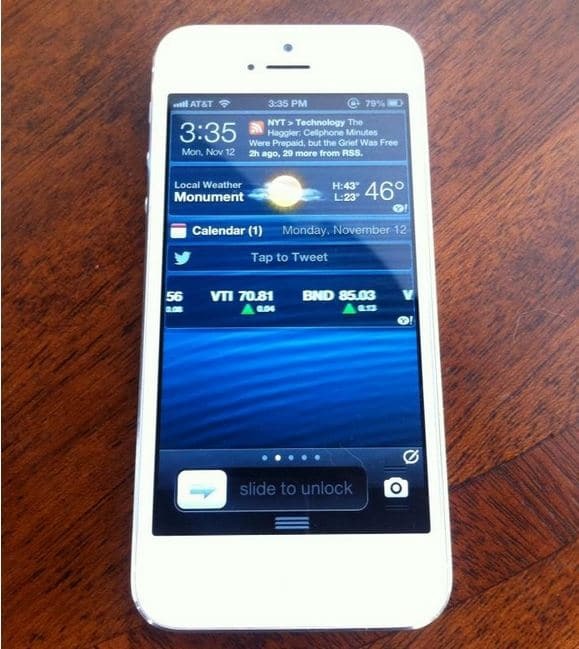 Famous iOS hacker planetbeing confirmed that he has already completed the untethered jailbreak for iPhone 5 running iOS 6. The hacker posted on social site reddit that although the jailbreak is ready, it have not been published to save the exploit for future iOS releases. His iPhone 5 is currently running on a jailbroken version of iOS 6.0.2, which is the latest iOS update for iPhone 5 and compatible iOS 6 devices. So those hating the lack of jailbreak on their iPhone 5 will have to be patience, it will be available soon.